Yippee, It’s TV Dinner Day! Or was. Last Thursday. The official observance is on September 10th and I missed it because I was too lazy to double-check the date — I thought it was later in the month. If this was dinner it’d be burned to a crisp. Nevertheless, that won’t stop me from commemorating a triumph of such astonishing importance. Introduced by Swanson’s in the 50s, these things are so ultra-hip they’re a cottage industry. Not the meals, per se, which were (and probably still are) only marginally edible, but the very concept of them and their images. 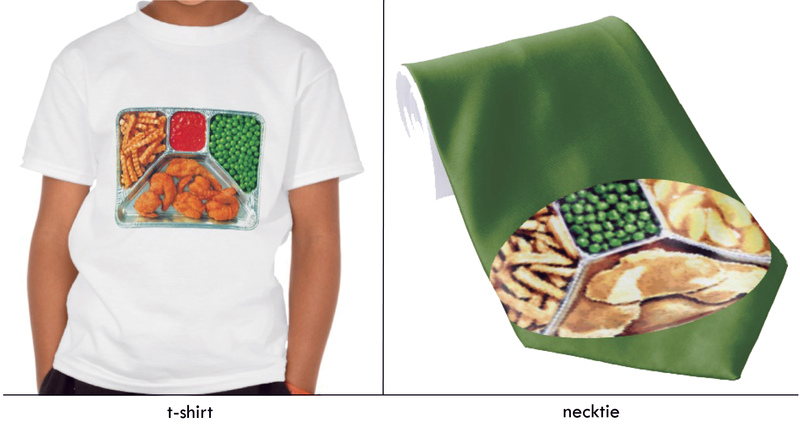 You can buy TV dinner t-shirts and mousepads and greeting cards, neckties and magnets, keychains and necklaces. Honestly, though? They’re a little revolting. The aluminum tray was the master stroke, just a brilliant invention. Everything nested its own separate compartment, except the niblets, they always strayed, migrating to the brownie, and the brown goo they called gravy sloshed over into the baked apples. Still, it was a noble and valiant effort — dinner hasn’t been the same since. Nowadays everything is either frozen and / or microwaveable and very few of us linger over a leisurely meal. Because of the TV dinner, expectations were raised and a precedent was set. Not for cuisine or taste, necessarily, but for speed. Instant gratification became the byproduct of these lifestyle conveniences. We wait for nothing in this day and age, resenting even traffic lights. 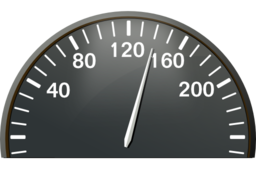 As a species, we have zero patience; we want everything to move at the speed of sound. Do you know what the consequence of this supersonic culture is? Time itself hurtles along at a blurry, breakneck pace. What is the flipping hurry? Hold up, relax your shoulders. Take a look around and appreciate a moment of nothing. A moment of breathing and blinking and being. We tend to overlook how nice it is to be here; to be a thinking, feeling human in a gorgeous world on a gorgeous day. So, if you’ll excuse me, I’m going to follow my own advice and wander out into a glorious sunlit afternoon and fall off my bike. It’s so funny but those Swanson TV Dinners were an absolute treat when we were kids–my mother cooked a real dinner every night–but with five kids begging, every now and then she would let us have them. Mostly when my dad, a policeman, was working shifts where he wouldn’t be home for dinner. I loved them–but I can actually remember a “tinny” taste in my mouth from the tray. Oh the turkey was the best! The. Best!!!! Weren’t they a gas? I’ve no idea why we all found them so exotic. We had them on Saturday nights, right before an ancient babysitter showed up. I was partial to the fried chicken, myself. 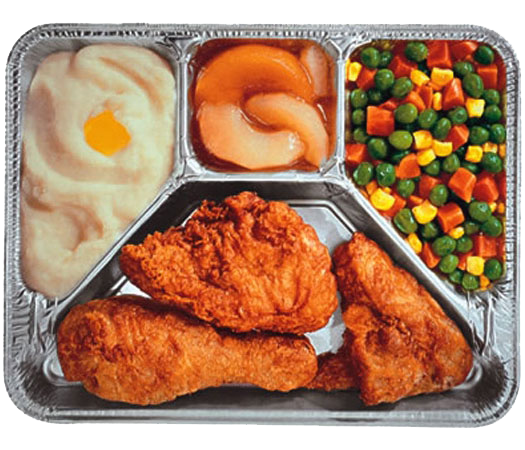 TV dinners were my introduction to junk food, my greatest weakness to this day. Junk food, not TV dinners. They’ve fallen by the wayside what with Velveeta Shells and Cheese, Egg McMuffins, and Oreo Thins. I can’t eat it all, but I’m giving it a good try. Love me summadat TV dinner sludgy cake-like pudding. I think that was the brownie. Were there corn niblets in it? Believe it or not, you have brought back some fond memories from my childhood. It was such a treat for us when we were kids to have these TV Dinners on our TV Trays. It was like camping out in the living room…sort of. They weren’t that tasty but they were an adventure. Lucky. We had to stay in the kitchen, at the table. Things had a way of ending up on the walls when we were left on out own to eat. And TV dinners were only for times my parents went out. They were better than my mothers cooking, I loved them till I found out not all food was so foul. My dear old mom had a slow start (cube steak and baked spaghetti, ew), but turned into an wonderfully inspired cook. And I lived happily ever after. My mother thought all vegetables should have the consistency of oatmeal and all meat the consistency of shoe leather. None of them should have any flavor but salt, lots and lots of salt. Mushy vegetables, tough meat, too salty — are you sure she wasn’t passing off TV dinners as home cooking? Reblogged this on Expecto Patronum!. That is a rather fetching green necktie. Ha ha! Yes, I’m not sure many people could handle, say, a curry or a taco after spying it.